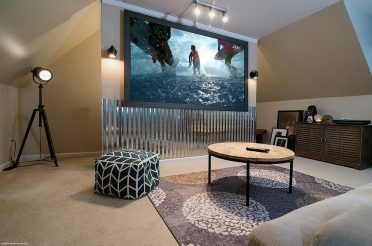 This discussion covers acoustically transparent projection screen materials in a room with control over ambient lighting. 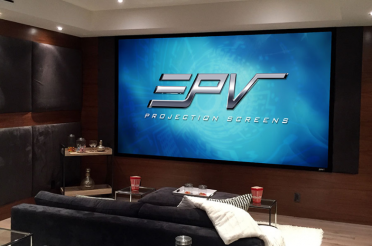 The customer needs a projector screen suitable to his size requirements. 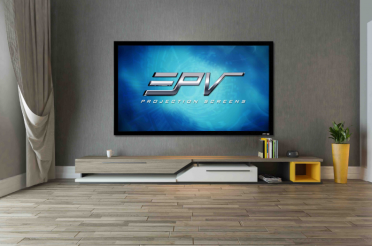 [20:57] Customer: Hello, I am building a dedicated home theater in our house that will have controlled lighting and no windows. I am trying to decide between the EZ Frame 2 or the Sable Frame 2. 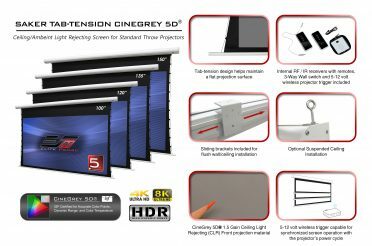 I do need the Acoustic Transparent material, which it looks like both have. I am just at a loss at to what the other differences are. Appreciate any help. [21:07] Rick: Hello, I’d be happy to assist. [21:08] Customer: Do you need the question again? [21:08] Rick: I be happy to recommend you a screen with acoustic material, if i may ask what diagonal size are you looking into? [21:08] Rick: ok, one moment please. [21:09] Rick: I am going to look what we have available to provide you a model. [21:10] Customer: Perfect. Thank you. [21:10] Customer: OK. What is the major difference between the Sable2 and EZ Frame 2? [21:12] Rick: EZ frame has a more of block molding frame and the sable has a more rounded inner edge. 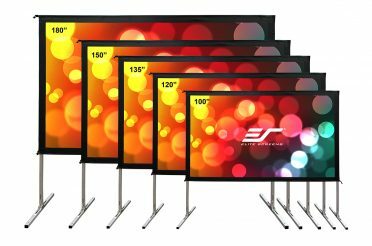 Also the EZframe has a few 16:9,16:10 aspect ration screens and the Sable Frame 2 is a home theatre dedicated with only 16:9 aspect ratio and sizes. [21:13] Customer: Got it. Sable 2 it is. Really appreciate it. Is it best to just get from any of the companies you have on your website, or get from you? [21:15] Rick: you may compare pricing from all of our authorized dealers. We have a no compete policy and our pricing will a slightly higher. 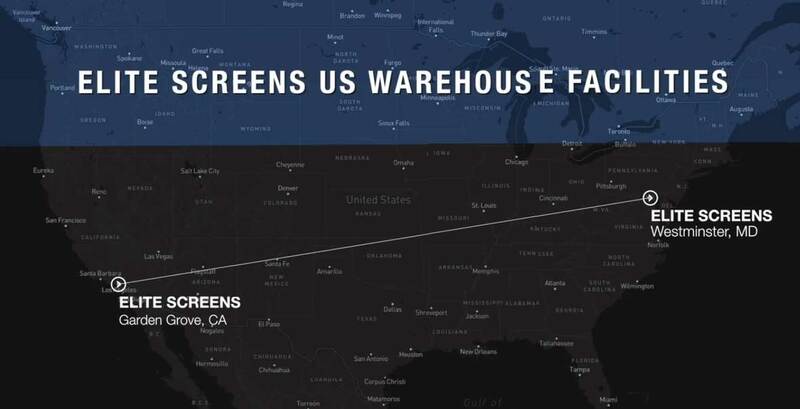 We also drop ship for them so the screen will be coming from our warehouse. [21:15] Customer: OK. Thank you again, Rick. [21:15] Rick: you’re welcome, thank you for your patience.